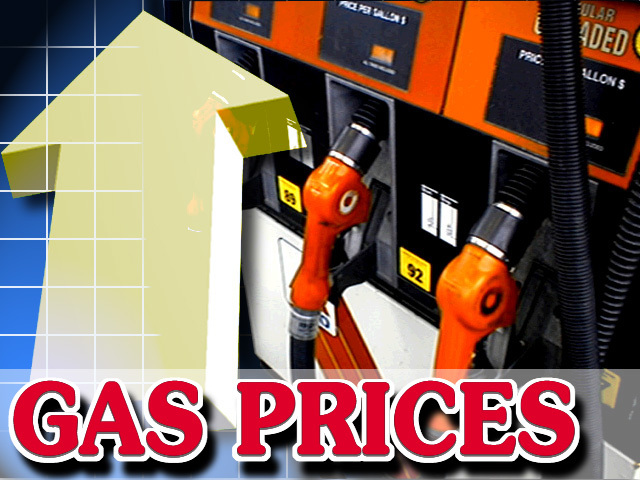 According to the AAA, the average national price of gas has risen from $1.84 to $3.89 between Jan. 20, 2009, and March 23, 2012. As gas prices soar to record heights, President Obama’s critics call for more domestic drilling. In a recent weekly address, the President reassured Americans that “we are producing more oil here at home than at any time in the last eight years. That’s a fact.” The President’s supposed “all-of-the-above” strategy aims at increasing the domestic oil supply while reducing American oil consumption and investing in alternative forms of energy. However, many Americans are still not satisfied with the President’s efforts, and they shouldn’t be. The reality is the President can still do more to alleviate gas prices now and in the future, particularly in the area of domestic oil production. It is true that the domestic oil supply has increased during Obama’s administration, but it’s not because of the President. According to the Bureau of Land Management, oil production on privately-owned lands has increased 55 percent. Public lands, on the other hand, have shown a decrease in overall drilling with 14.5 million acres of federal lands dropping to 12.3 million from 2008 to 2011. This means the President is not giving up the lands he can actually contribute toward domestic oil production. Comparatively, drilling permits on federal lands rose 116 percent under Bush, and even increased by 58 percent during the Democratic Clinton administration, but have fallen by 36 percent on Obama’s watch. Additionally, offshore drilling still remains largely untapped. Most offshore banks were closed in 1982 due to environmental risks. New horizontal pipeline technology, though, allows for offshore oil to be extracted from onshore sites, significantly diminishing the environmental threat. The President has argued that utilizing offshore sites would still only put domestic production at 5 percent of the world’s supply while the country consumes around 25 percent. Yet this calculation does not take into account oil that is projected to lay below the current depth of extraction, which the U.S. Geographic Survey estimates to be in the ballpark of 1 trillion barrels of oil, 400 billion of it being immediately retrievable with current technology. The President has repeatedly said that America cannot simply “drill its way out” of the energy problem. To this end, it’s commonly argued that a change in policy will not affect current prices because it takes 10 years before oil can be harvested. What’s important to realize, however, is that current prices are not only affected by the current value of oil but also its projected value. If OPEC knew Americans would soon be less dependent on their oil, OPEC would be more likely to lower their price. Even if this weren’t true, the President can at least plan for the long-run. Had Clinton opened up offshore drilling 20 years ago, Americans would certainly be feeling less pain at the pump today. The President has nothing to show in support of his management of the energy crisis other than misleading statistics. He has focused on failed initiatives such as Solyndra and the Chevy Volt while rejecting promising oil projects like the Keystone pipeline. What’s more, he doesn’t even need to do much. Simply allow oil companies to do what they do. Alternative energy is fine. But in its present form, it simply cannot meet the current economic demand. The country must pursue all energy, including oil. By having a true “all-of-the-above” strategy, not just in word but in deed, America can actually move toward energy independence.